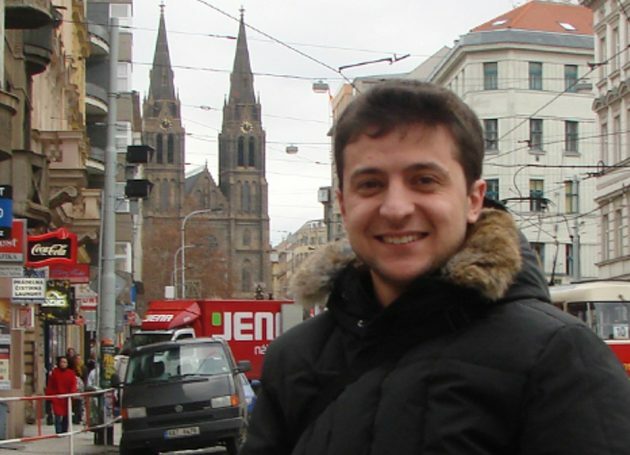 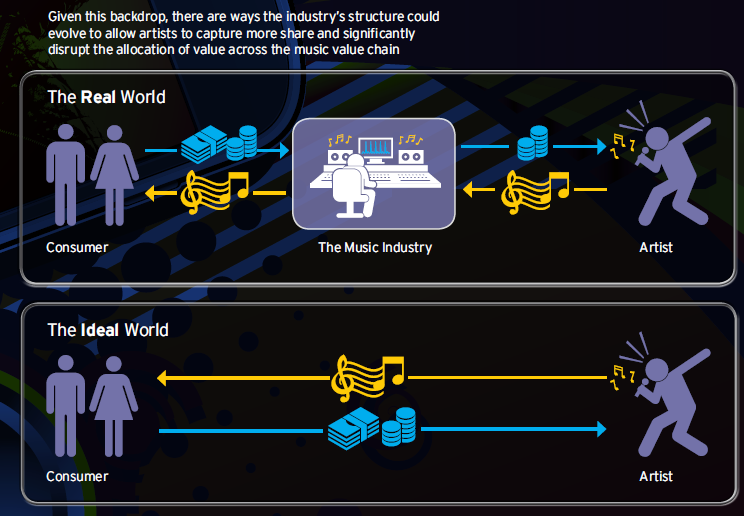 (Hypebot) — You’d be hard pressed to find a musician who is happy with how much money is going to artists, and with good reason. 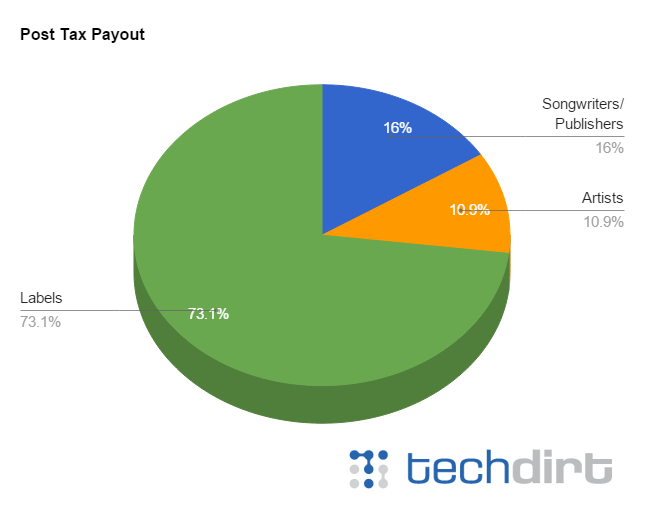 Mike Masnick looks at a collection of data over time showing consistently how little of the money spent in the music business actually ends up in the artist’s pocket. 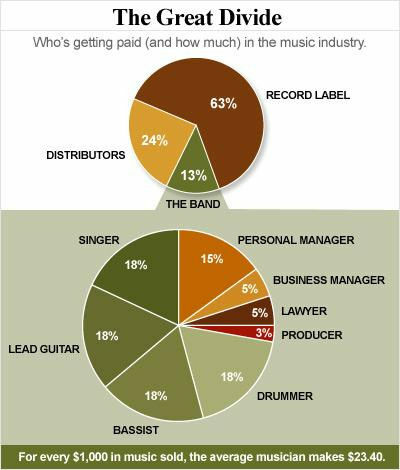 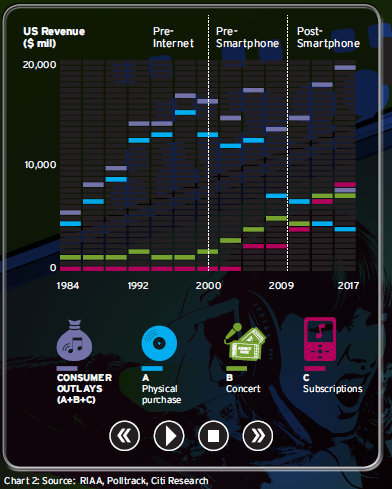 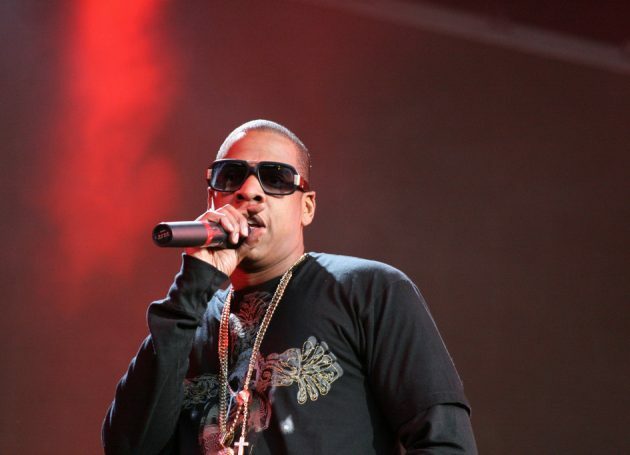 If we divide artists’ incomes into four groups — Concerts, Music Platforms (Spotify, Apple, YouTube, Sirius, FM radio), Music Publishing, and Music Sales (CD, digital downloads) — it’s clear that concerts have, by a wide margin, contributed most significantly to the growth in an artist’s income. 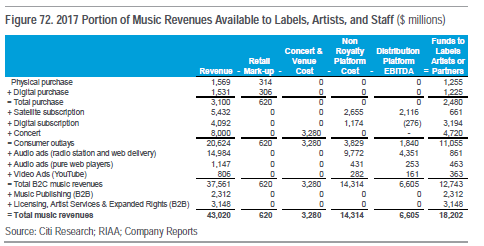 That’s because music labels don’t directly participate in concert economics. 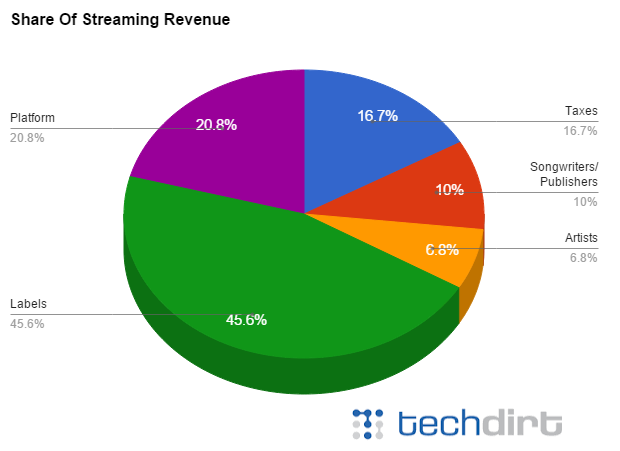 But, they do participate in the revenues collected by the various music platforms (like Spotify, Apple, Sirius and YouTube). 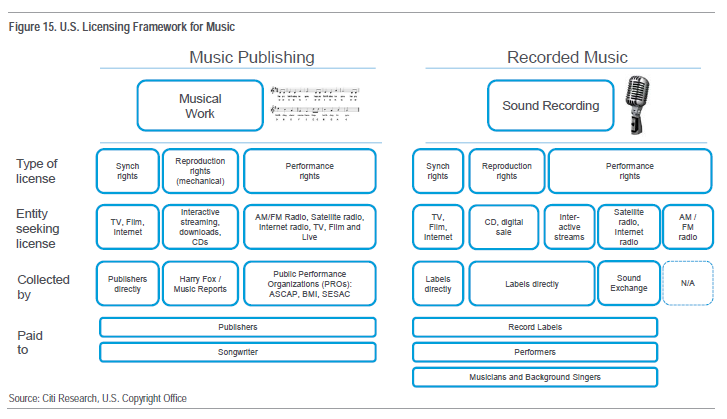 But each of these really seems to be a use of copyright to prop up another set of middlemen and remove the effects of competition and innovation from ever touching them. 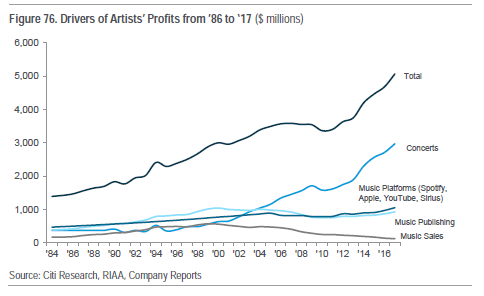 And so we keep building this ever more convoluted house of cards, built on a giant mess of a copyright system, where massive inefficiencies mean that these propped up middlemen end up taking home most of the money. 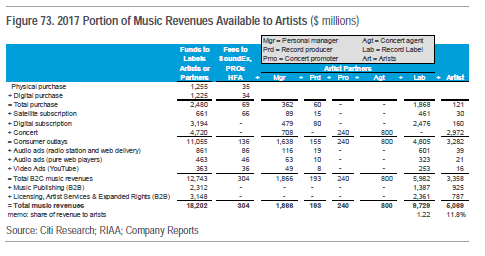 In short, lots of money is still going towards music, but thanks to a ridiculous historical legacy of copyright law that kept piling on new rights, rather than cleaning out obsolete ones, there’s a massive inefficient infrastructure whose only purpose basically seems to be to collect a bunch of the money for themselves, leaving 12 cents on the dollar for the actual artists.